There are always some moments you feel boring. Why not just kill you time by making something useful and interesting. 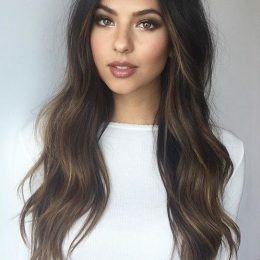 In this post, we have made a collection of simple DIY ideas for you to try when you have free time. These DIY ideas can keep your house well organized in a fashionable way. Now, stay here and check them out. You will find them useful. 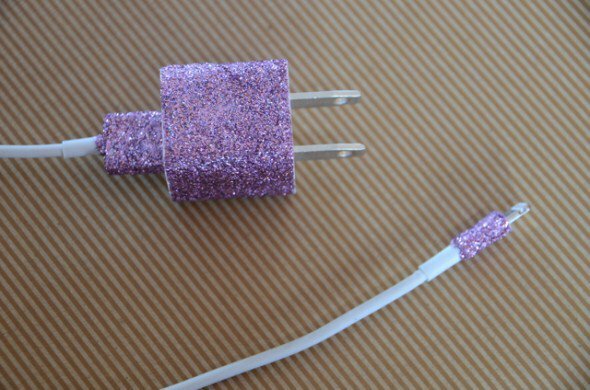 Want to recognize your mobile charger at the first sight? 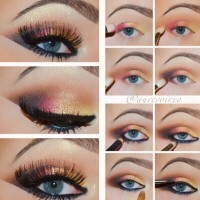 Then just add some glitters onto it and make it extraordinary. If you think your tolilet paper holder is too ugly, then just try to make a more stylish one. 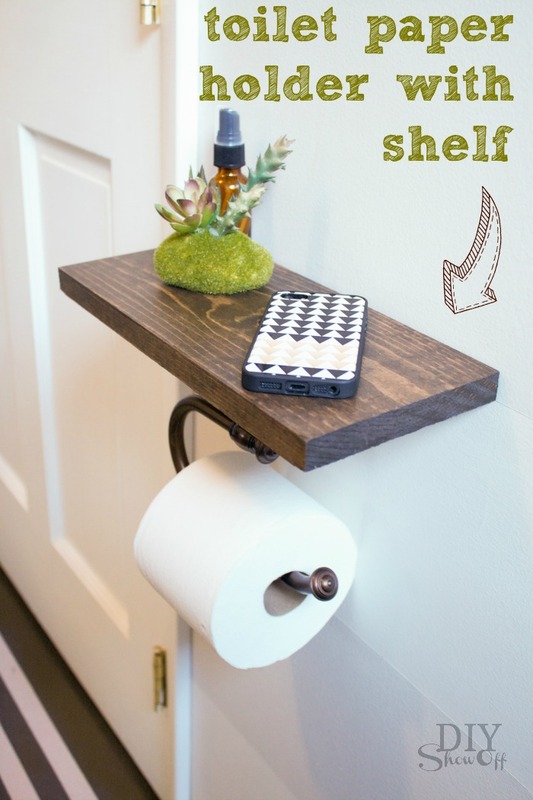 This simple holder is just modern and chic to place your toilet paper. Do you agree? 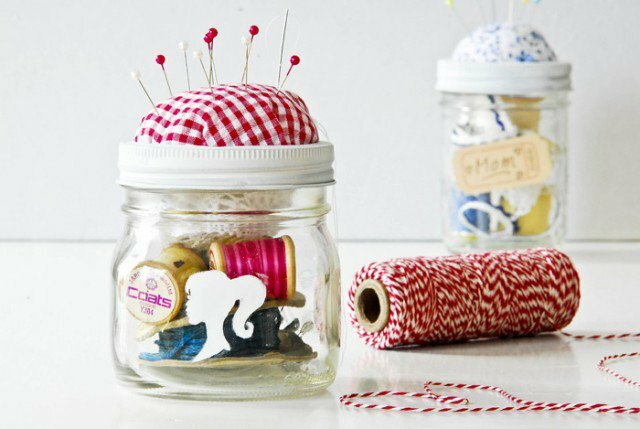 Don’t you think this sewing kit holder is cute ? I’m sure it’s convenient to use, for you don’t have to look for the needles each time you begin a sewing job. They are all on the top of the jar. All women should make such a lovely holder for their sewing kits. 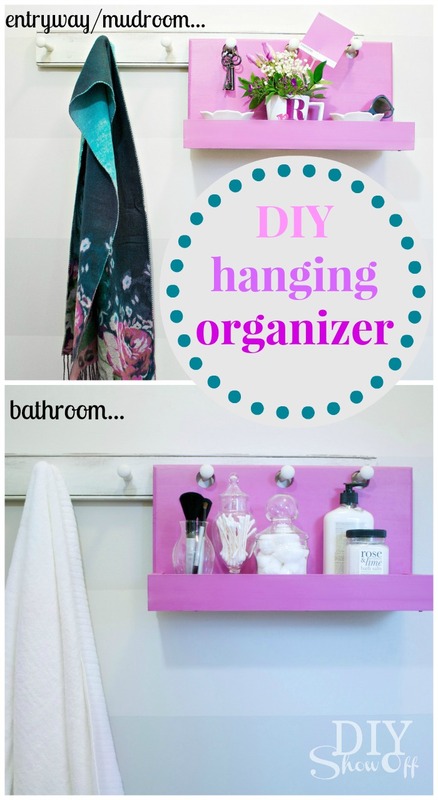 Hanging organizers make everything convenient without taking too much space. 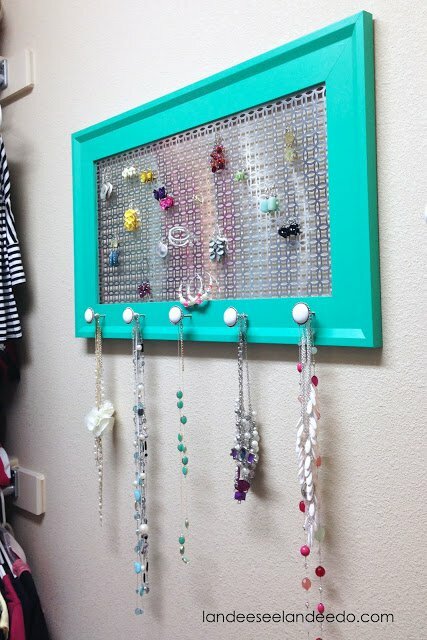 For example, this beautiful hanging organizer can be put on the entryway, the mudroom and the bathroom. 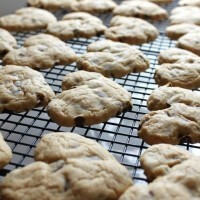 Check out this tutorial so that you can make your own whenever you need one. 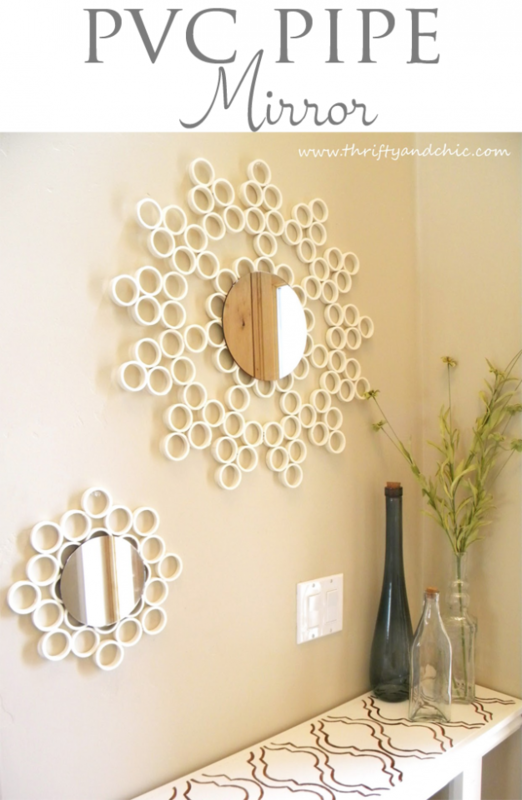 The pvc pipes are quite versatile to be used in DIY projects. 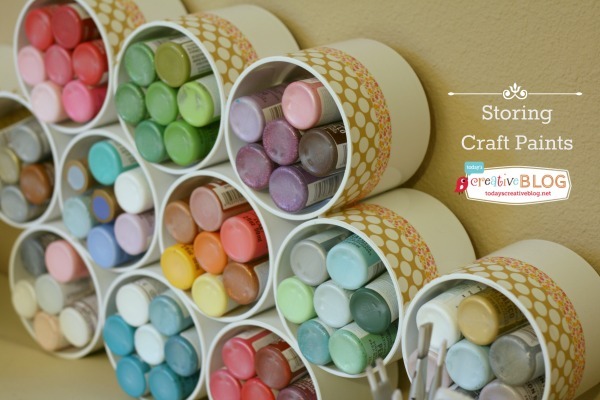 Your colorful craft paints will be easy to found as you organize them in this way. The mirrors look simple yet rather pretty with some literary vibes. 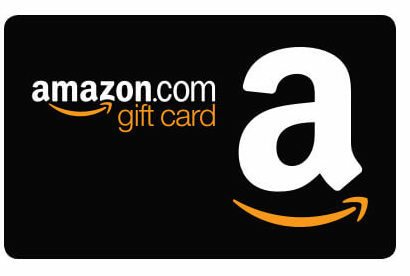 It’s great for both big houses and small rooms. 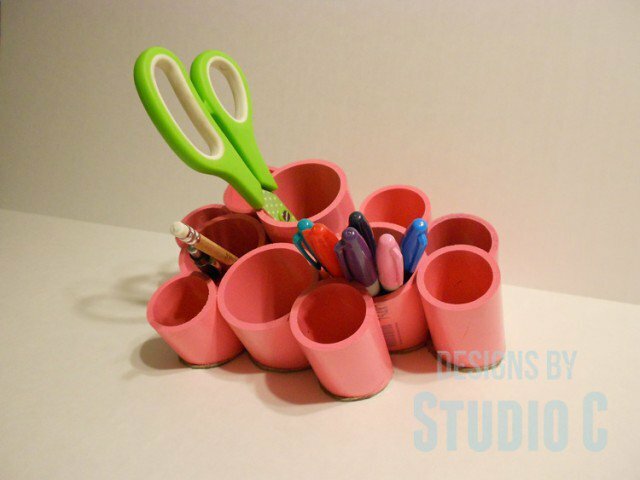 If you want to keep your table neat, you may need these cute and useful little organizers. Paint the pipes whatever color you like and you can put them wherever you need to put something in order. You may never imagine that the pvc pipes can be such great helpers to put your underwears. You should really have a try, because this is really simple to make and the painted pipes can make your drawer look fantastic when you open it. 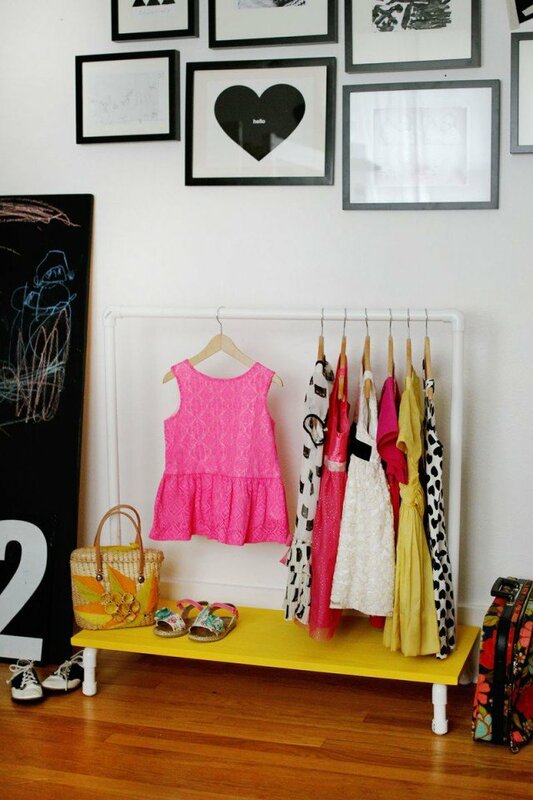 The DIY clothe rack will save you a fortune and create extra space for you to hang your kids’s clothes. 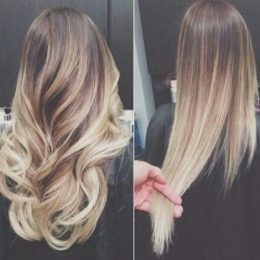 That’s so great! 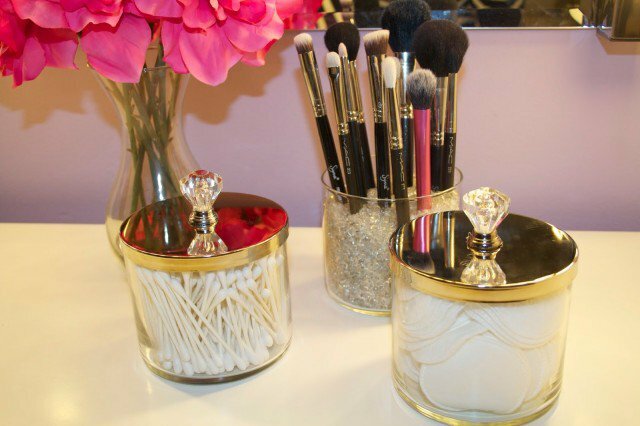 Make use of the empty jars in your home and they can be wonderful holders for your makeup brushes, cotton pads and cotton buds. 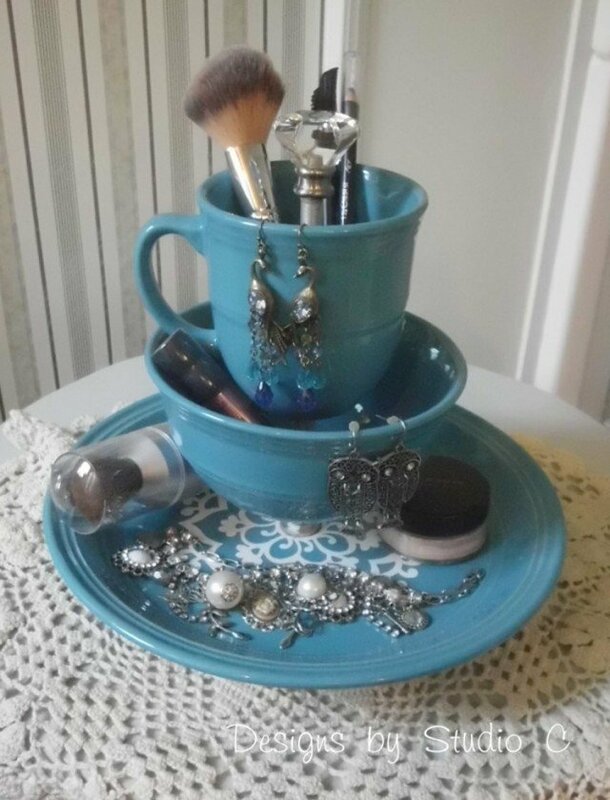 If you want to get a special organizer for your jewlery or makeup tools, you can copy this simple idea. The pretty dinner ware can be transformed into stylish organizers. This board can be used as a decoration to your room and your earrings, necklaces can be stunning ornaments as well. Women always love beautiful shoes. So, here comes the problem that how to organize them. 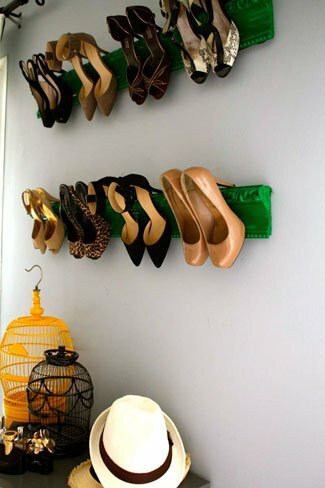 These DIY shoe racks may provide you with a good solution and they can save you some space, too. 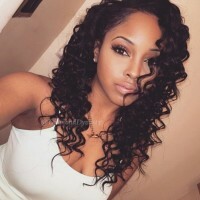 20 Pretty Permed Hairstyles – Pop Perms Looks You Can Try!